The University of Pennsylvania's medical school again ranked among the best in the United States, according to the latest rankings compiled by U.S. News & World Report. The Perelman School of Medicine was named the third-best research-oriented medical school, marking the 22nd straight year it has received a top 10 distinction. It also was named the 10th-best school for primary care. The school also ranked among the top 10 in several specialties – anesthesiology, obstetrics and gynecology, radiology, surgery, internal medicine and psychiatry. It ranked No. 19 for family medicine. The school's dean, Dr. Larry Jameson, credited the school's faculty, staff and students for its continued success. "Penn has a long tradition of academic excellence and scientific discovery and our students build on this foundation each year as they grow and define the future of health care," Jameson said in a statement. "Our faculty and staff have dedicated themselves to fostering innovation and paving the way for future breakthroughs in the classroom, the clinic and the lab." U.S. News & World Report releases its medical school rankings annually in its "Best Graduate Schools" issue. The Sidney Kimmel Medical College at Thomas Jefferson University ranked 55th for primary care and 56th for research. 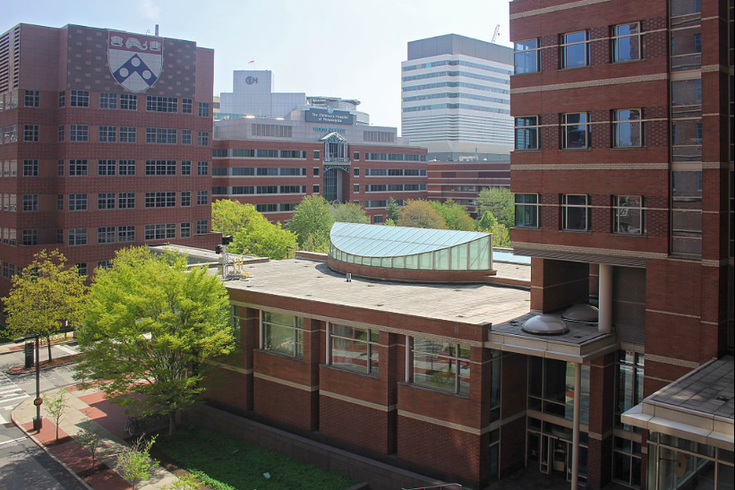 The Lewis Katz School of Medicine at Temple University ranked 60th for research and 85th for primary care. Drexel University's College of Medicine ranked 84th among research institutions. No other medical schools in the Philadelphia region cracked the top 100. Among graduate nursing programs, Penn's master's program ranked No. 3. Villanova University's master's program ranked 30th while its doctorate program ranked 44th. Jefferson's master's program ranked 77th and its doctorate program 96th. Drexel's master's program ranked 93rd and its doctorate program 94th. View the complete rankings here.